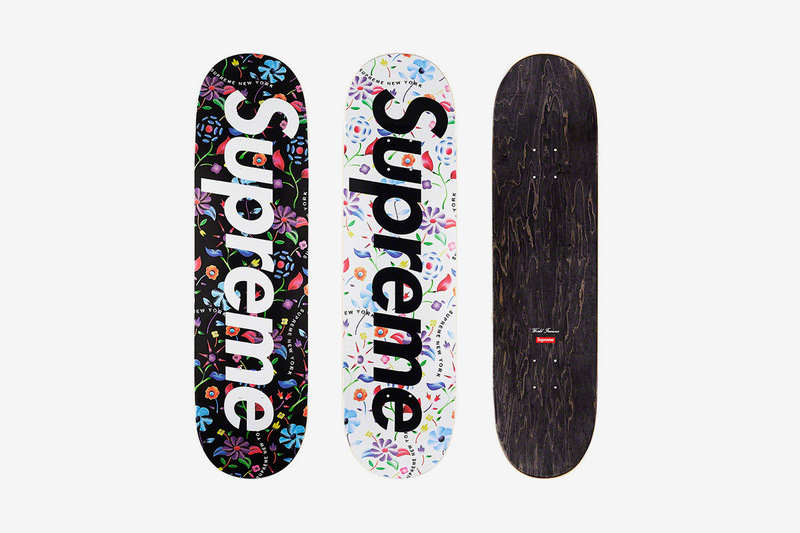 JUST a month ago at Sotheby’s, a collection of 248 skateboards went under the hammer for a record-breaking US$800,000 (S$1.08 million). 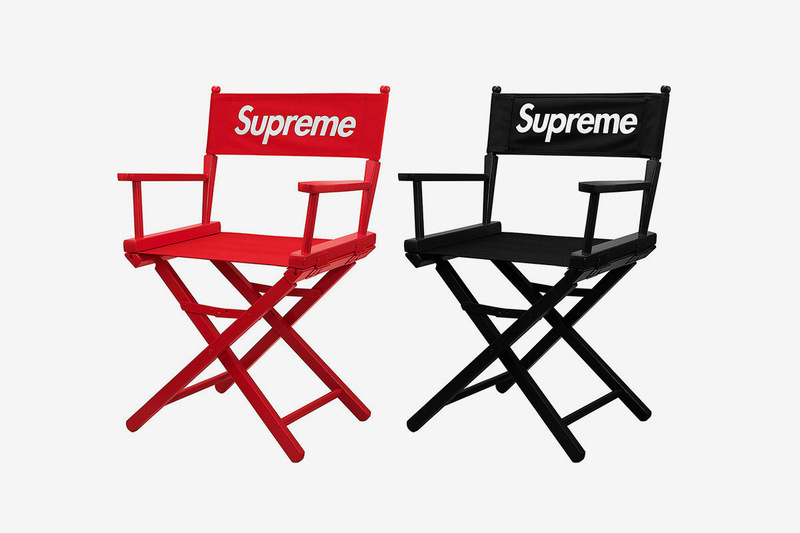 What made these pieces of wood so special that had them valued at at least US$3,000 per piece? 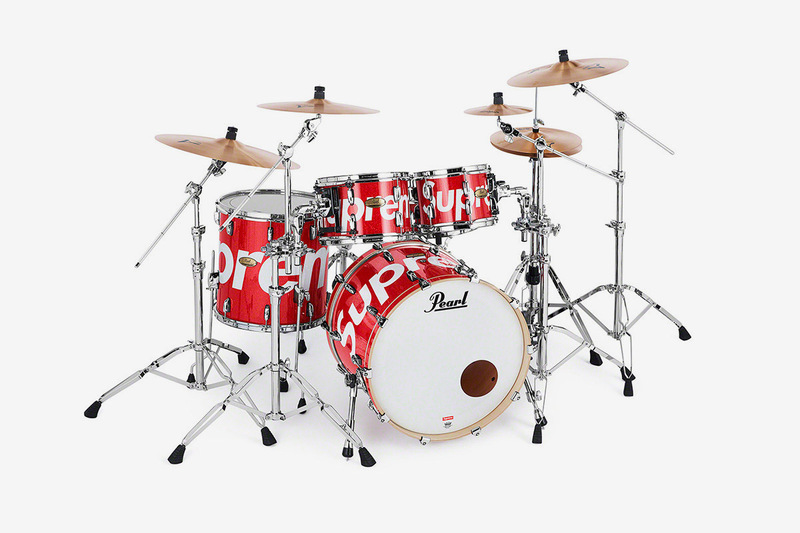 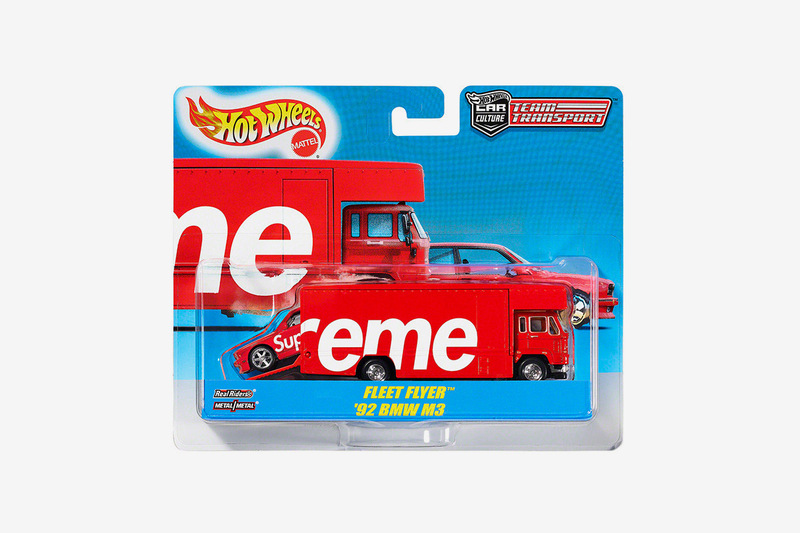 They were all made by Supreme, and the entire collection was composed of every single skateboard ever sold by the streetwear giant. 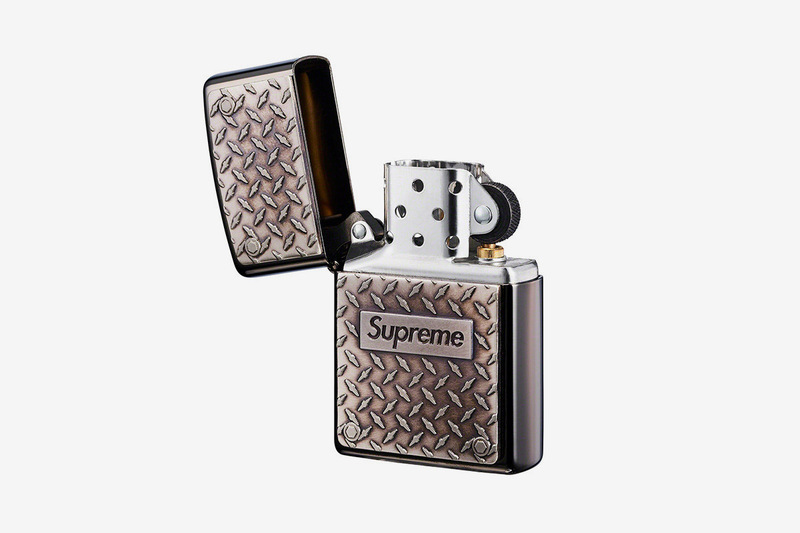 Established in 1994, many people believed that founder James Jebbia, possesses the Midas touch. 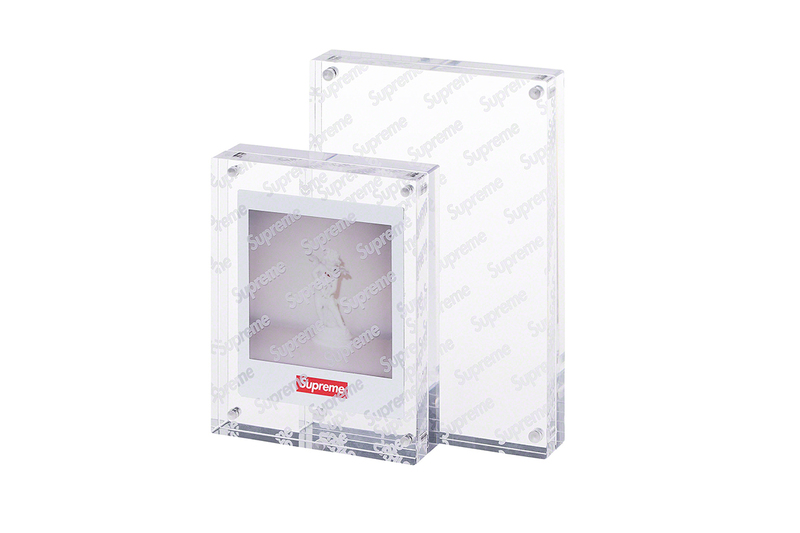 Three seasons ago, Supreme released a brick that fetched over US$1,000 on eBay (the same brick is now selling at half the price). 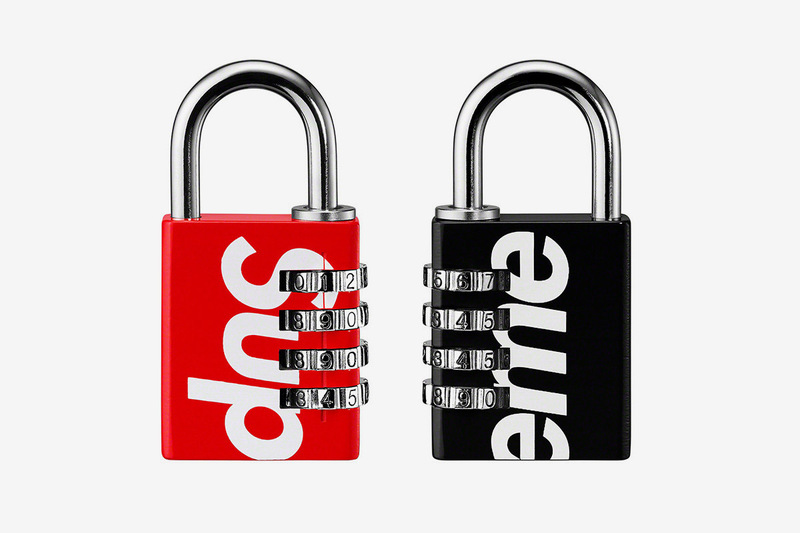 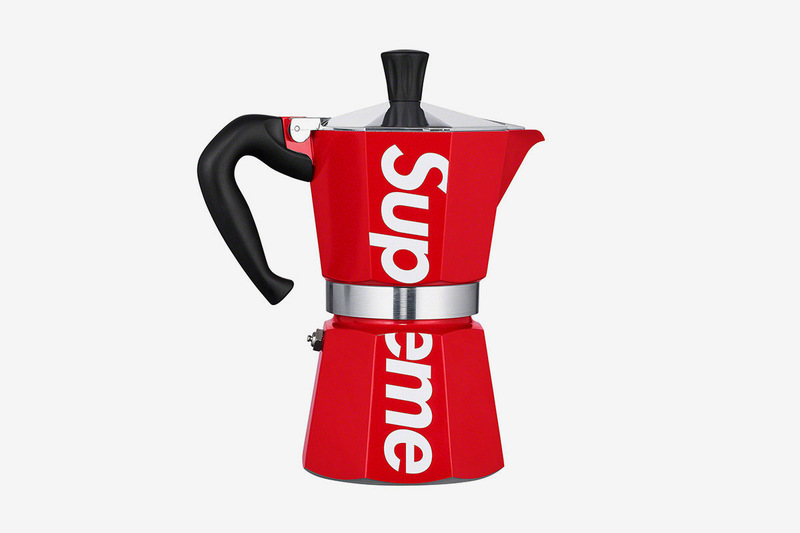 Items that are seemingly mundane suddenly become the hottest commodity on the street once they’re slapped with the iconic Supreme box logo. 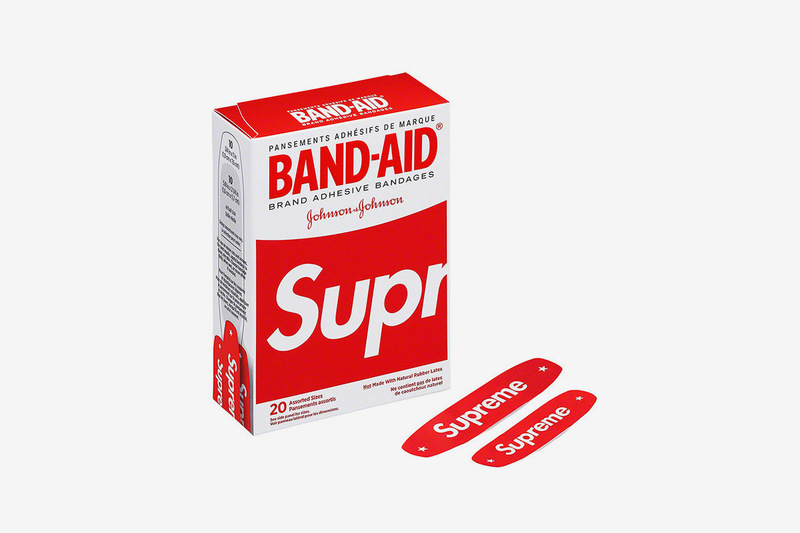 And for this season’s accessories drop, that tradition is honoured yet again. 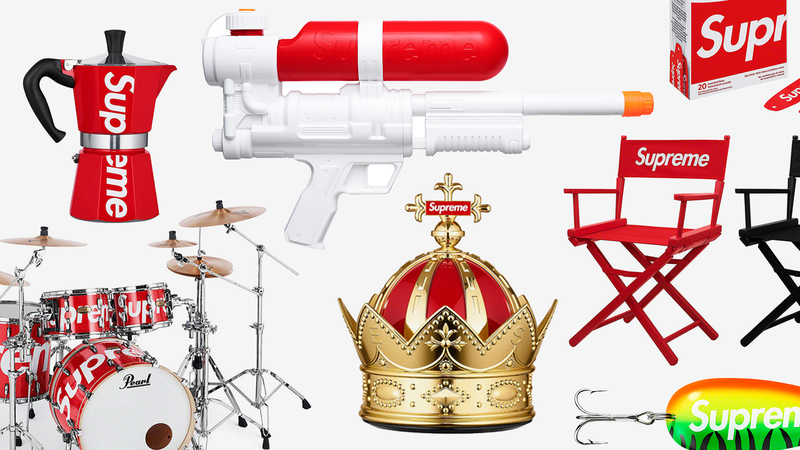 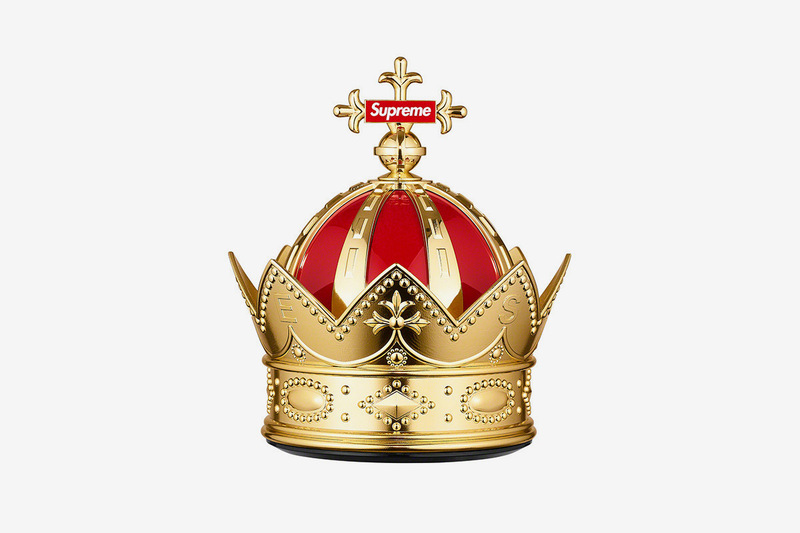 From the banal — like a lighter and a pack of plasters — to the unorthodox Cherubic figurines, and a crown for you to rule over your kingdom, here are our favourite Supreme accessories of this season. 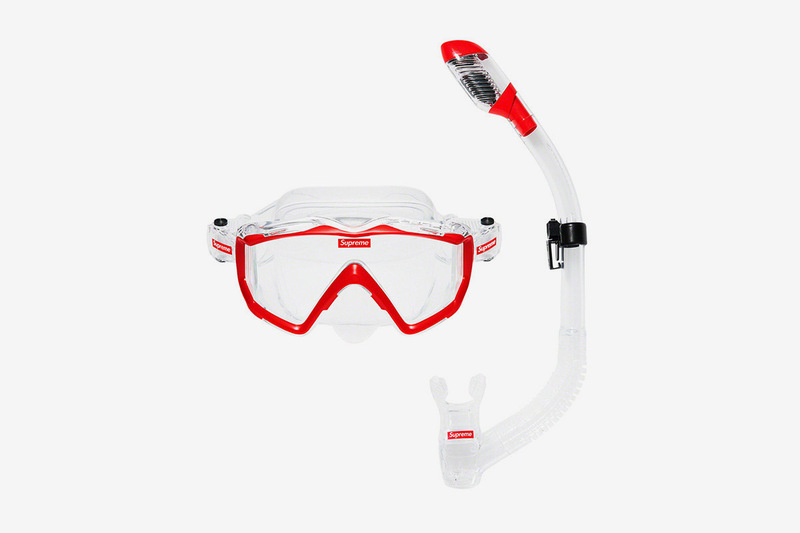 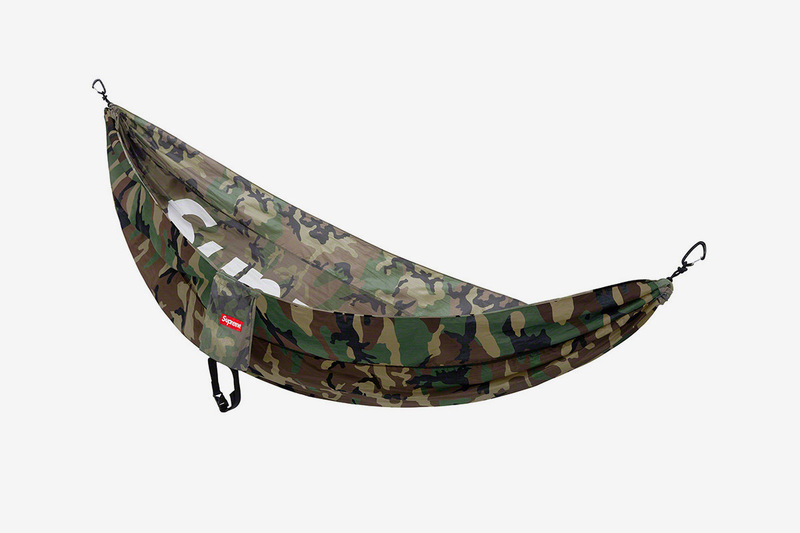 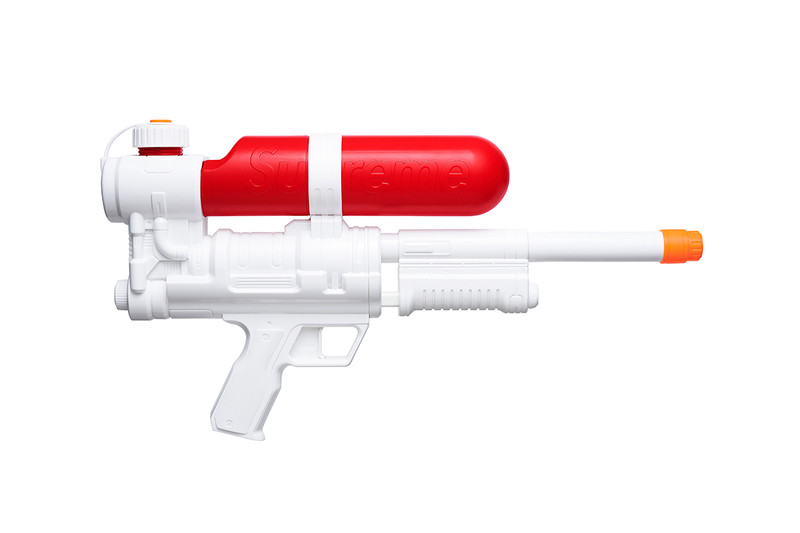 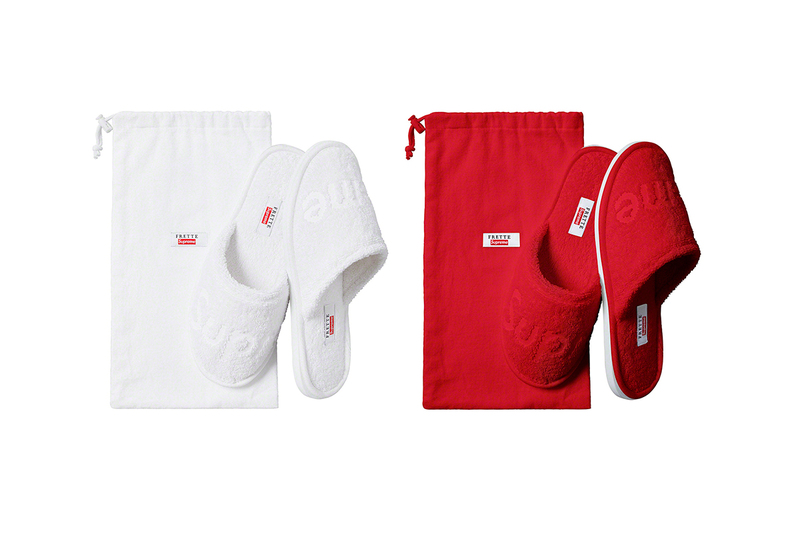 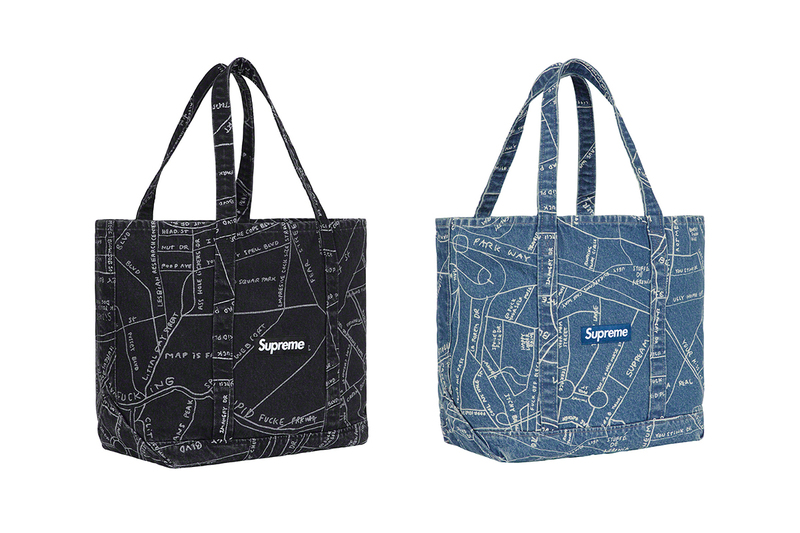 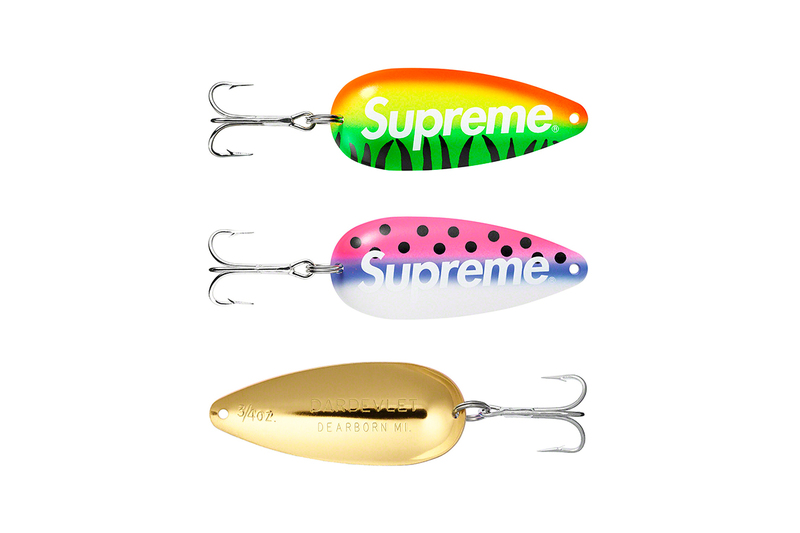 View the full collection of Supreme accessories for SS19 here.